Maintaining our unique blend of high-quality arts programming year-after-year relies in large part on our supportive community of generous donors, volunteers, and friends. 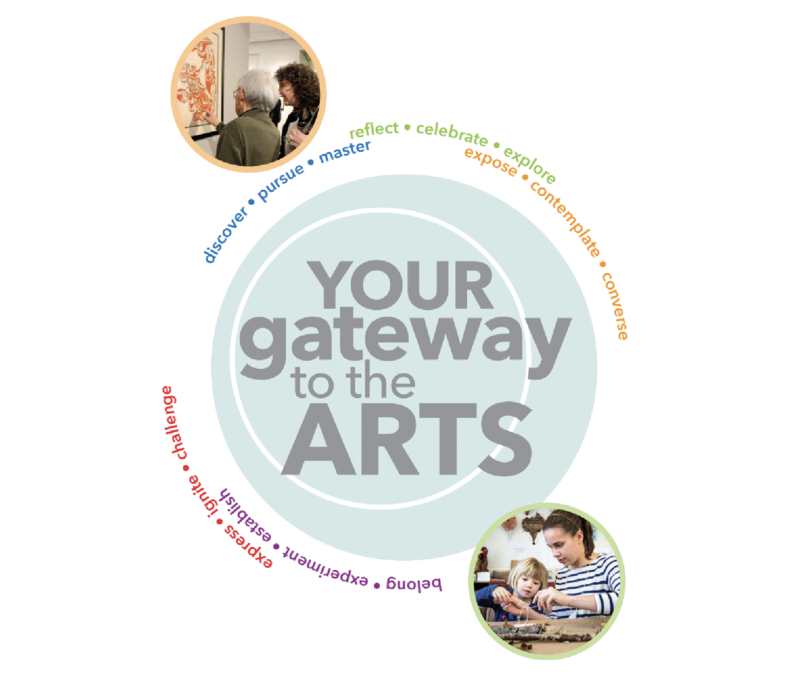 Your financial, volunteer and in-kind donations support arts education for all ages, environmental outreach, dramatic plays and music productions, visual and interactive exhibitions, resident and visiting studio artists, collaborative makerspaces, and community events—all in a vibrant, regional center for the arts. Or, read below to discover the many ways you can contribute to The Umbrella, a 501c3 non-profit organization! As a non-profit, The Umbrella relies on the generous support of donors like you. Your tax-deductible gift to the Annual Fund allows us to keep bringing you the arts, performances, and programs you expect and enjoy at The Umbrella. Donate by check to The Umbrella, 40 Stow Street, Concord, MA 01742 or make a quick, secure one-time or recurring online donation using PayPal or a Credit Card. Many companies and employers have matching-gift programs, doubling (or in some cases even tripling) donations their employees make to a favorite charity. The Umbrella, a non-profit community arts organization, is a 501(c)(3) corporation and eligible for matching gift contributions. Download Information Sheet for Employer Donor/Volunteer Matching Programs. If you or your employer have any questions, please contact Katie Cimet at 978.371.0820 or Katie@theumbrellaarts.org and we'll be glad to help set up an option right for you. A bequest gift may recognize a loved one or an influential artist, benefit a specific activity or program, or serve as a general and important investment in the future of the arts in our community. To learn more about making a bequest, please contact Katie Cimet at 978.371.0820 or Katie@theumbrellaarts.org. The Umbrella gratefully welcomes gifts of securities, and provides guidelines and contacts to minimize delays and expenses. Download Information Sheet About Donating Securities. The Umbrella will gladly help you target your gift for a specific purpose or as a tribute to a particular person. For help, please please contact Katie Cimet at 978.371.0820 or Katie@theumbrellaarts.org. We are pleased to work with several organizations who wish to show their committment to the arts andf reach out to The Umbrella Arts Community. Find details about opportunities and benefits of support through our Business Partners Program here. By accessing Amazon.com (or select online stores associated with it such as Target, Lands End) via this specific Smile.Amazon.com link, and asking your friends and relatives to do the same, The Umbrella will receive a percentage of your purchase. Thank you for all you do to support the arts and The Umbrella!